We thought you might like to know that Roland UK swung by the MusicRadar offices at the end of last week and gave us an early glimpse of a big new synth product that the company will be unveiling (along with several other non-synth products) on 31 August. 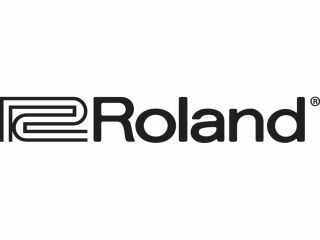 Unfortunately, non disclosure agreements prevent us from telling you much more at this stage, but what we can say is that the new product is designed to play a central role in your studio and celebrates Roland's past and current technologies. Feel free to speculate on what you think might be coming your way in the comments below. We'll be bringing you a selection of teaser photos tomorrow and full spec/pricing details on Friday.